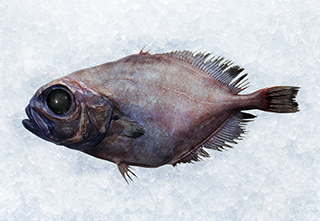 These fish are available all around New Zealand but are generally caught south of the Chatham Rise in depths of 600 to 1,200 metres. They are dark grey, have a small rounded pectoral fin, no large dorsal spine and a very large eye. 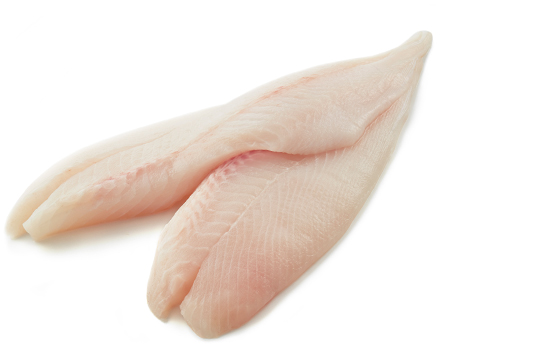 They have firm white fillets and are suitable for frying, baking, steaming and in casseroles.